Starting January 1st, 2019, the national confirming loan limits for mortgages being acquired by Fannie Mae and Freddie Mac will go up across the US (except 47 counties), according to the Federal Housing Finance Agency (FHFA). In most parts of the country, the maximum conforming loan limit for one unit single-family properties will increase from $453,100 in 2018 to $484,350 in 2019 (representing a hike of 6.9 percent). The loan limit for one unit properties in high cost areas will increase from $679,650 to $726,525. This amount is 150 percent of the baseline loan limit of $484,350. 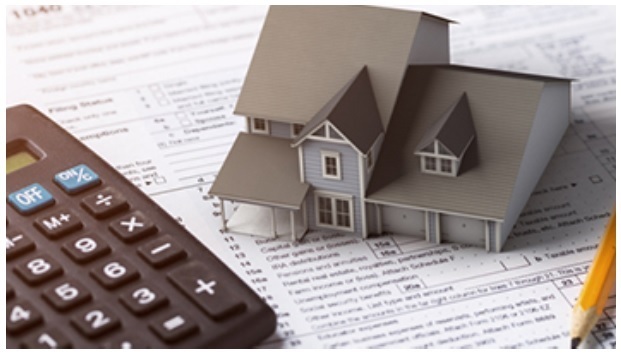 According to the Housing and Economic Recovery Act (HERA), the FHFA must adjust the baseline conforming loan limits every year to reflect the changing market price conditions for the average US homes. The House Price Index (HPI) of the FHFA for Q3 of 2018 shows that house prices in the country grew an average of 6.9 percent over the past 12 months. Adjusting these loan limits is vital to financing home sales, particularly in high-cost coastal markets, such as California, Virginia, and Maryland, and equally so in other growing markets, such as Nashville and Denver, and Utah and Wyoming. Although the market for private financing has relatively improved, it has continued to struggle since the recession of 2008. Desirous homebuyers have to meet tough standards and face the prospect of higher rates if they do not have excellent credit. The National Association of Realtors® (NAR) President, John Smaby, said that the Association is pleased to note the FHFA’s announcement of increased national conforming loan limits for 2019. “The move helps keep the American Dream within reach for countless families working with Fannie Mae and Freddie Mac. If the loan limits fail to keep pace with the growth in home prices, buyers across the country risk being pushed out of the market.” Smaby said.